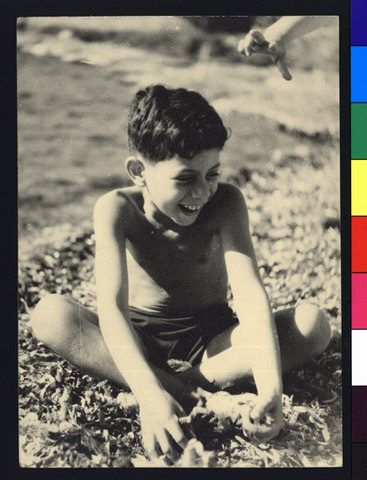 JDC - Archives : Portrait of a child on the beach near water. Search > Search Results > Portrait of a child on the beach near water. Title Portrait of a child on the beach near water. Description A portrait of a refugee child on the beach near water, near the Maison de Sainte Maxime children's home in the South of France. Working in conjunction with many local and other organizations, JDC funded 61 children’s homes scattered across France, supporting approximately 15,000 Jewish children of all nationalities.